Don't miss the five-time winner of America's Best Christmas Event, Dollywood's Smoky Mountain Christmas Festival presented by Humana! 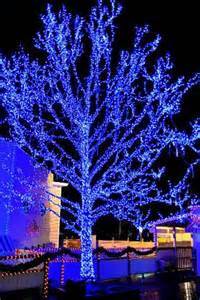 Walk amid a winter wonderland of four million lights as you enjoy more than 20 rides and attractions for the entire family. Settle in for one of the park's holiday shows, including Dollywood's A Christmas Carol, Christmas in the Smokies and O' Holy Night before gathering around the table for a delicious holiday meal served at one of the park's many restaurants. 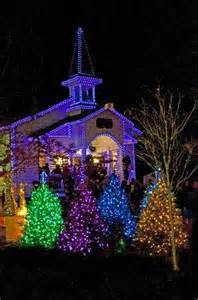 A five-time award winner of America’s Best Christmas Event, Dollywood’s Smoky Mountain Christmas Festival presented by Humana, Nov. 8 through Jan. 3, 2015, features four million holiday lights and spectacular holiday performances, including Dollywood’s A Christmas Carol, an all-new adaptation of the Dickens classic. In A Dollywood Christmas Carol, the three spirits of Christmas visit stodgy Ebenezer Scrooge in this inspiring story of redemption told through song and story. The original musical adaptation entertains audiences with a 15-member cast, fully orchestrated musical tracks, Victorian scenery and period costuming. Familiar holiday favorites Christmas in the Smokies, An Appalachian Christmas, ‘Twas the Night Before Christmas, O’ Holy Night, Christmas with The Kingdom Heirs and Carol of the Trees return, too. 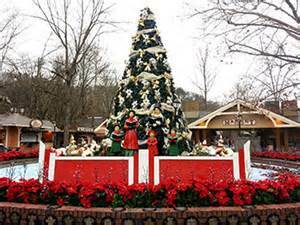 From the more than 20 rides and attractions and elaborate holiday decorations to the twinkling lights and Christmas-themed menus, Dollywood captures every essence of the holidays while celebrating the true meaning of Christmas. 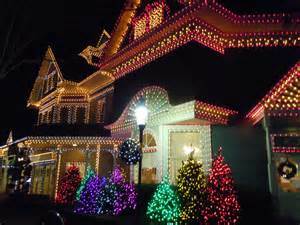 We hope you can come visit our beautiful town during these special holiday celebrations! We have rooms available during this time so visit our website and make your plans to attend!